If you’re starting a business, you are constantly looking for ways to efficiently add value for your customers and grow your business. While developing software or offering services can take a lot of time, creating an info product – like a how-to video or an instructional e-book – is a quick and simple way to support your business. 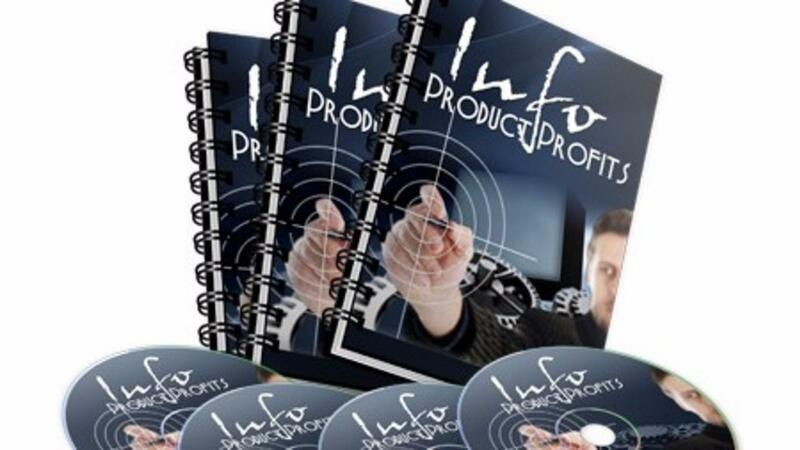 Info products generate passive income. You can build them once and then sit back and let them bring in money without additional work on your part. If you offer info products for sale alongside your core business, they can become a steady revenue stream that supplements the other products and services you offer. Read on to learn about what branding is, the importance of understanding your customers, and how branding sets the stage for effective marketing. When most people think of branding, they think of a logo, a symbol, or a slogan that a company uses to stand out from its competitors. Branding, though, is actually much more than this. 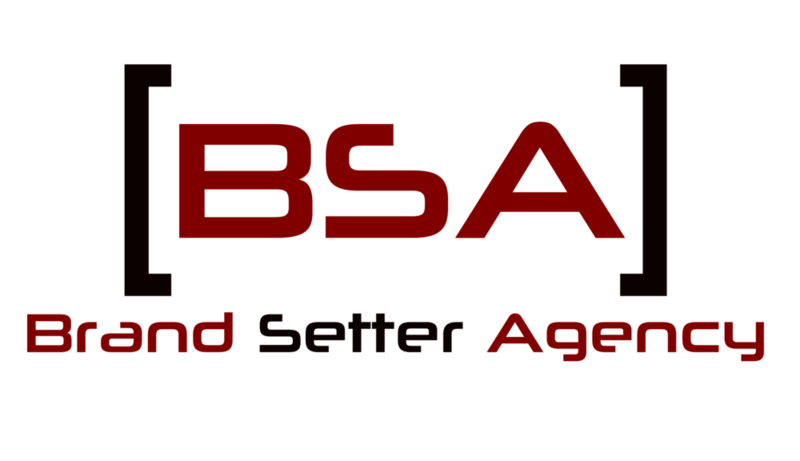 Branding is everything that your customer associates with your company’s name. 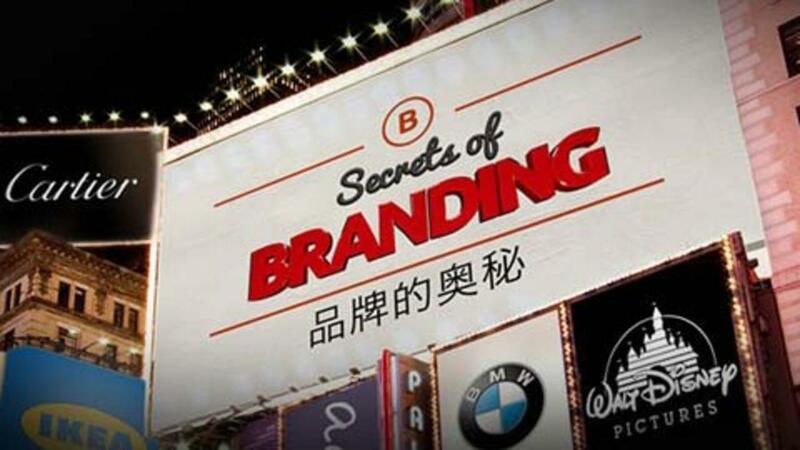 Branding, in other words, expresses who you are as a company, and it expresses what you offer. Basically, branding can be thought of as the mental image of what your company represents to consumers. What should your brand accomplish? 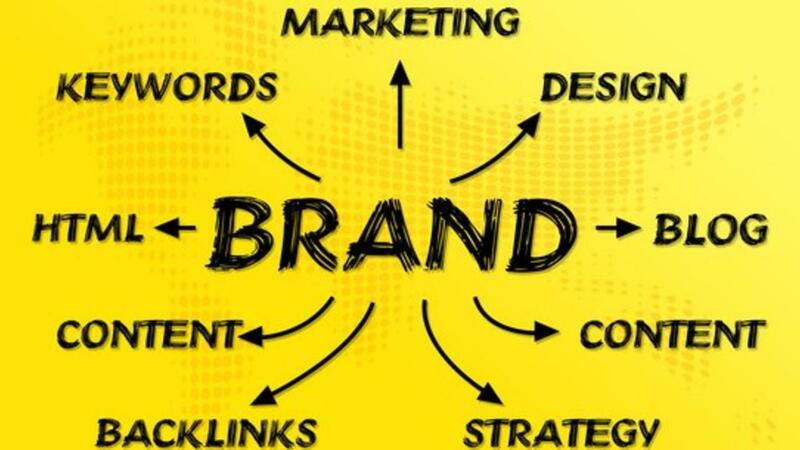 Branding is about more than convincing potential customers to choose you instead of your competitors – it is also about becoming thought of as the only solution to a specific need that your customers have. 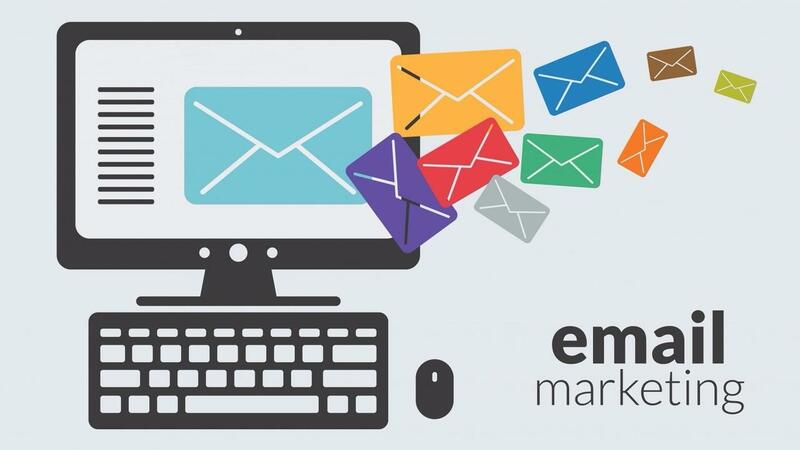 Successful email marketing depends on a high-quality email marketing list. Follow the guide below for 12 key insights into how to develop an effective email marketing list for your business. 1. Take advantage of every opportunity to ask a customer if you can email them. Think of every single time you have contact with a customer as a chance to ask for email permission – and think of every time you haven’t incorporated a request for email permission as a lost opportunity. 2. Explain why subscribing can benefit your customers. You need to convince them why it is worthwhile to subscribe to your emails rather than all the other email lists they could sign up for. It’s useful to be clear about how you will use their email address and how often (daily, weekly, or monthly) they should expect emails from you. In today’s online world, the most successful brands sell an experience. Whether you’re a small business, big business, an entrepreneur, author, freelancer or consultant if your brand strategy doesn’t give your customer an experience then they will go elsewhere. It’s the harsh truth. But in business that’s what every owner needs to hear (some want to and some don’t! ).